Mai Chi Nguyen, PharmD graduated from USC School of Pharmacy and is currently NH Health Center’s Head Pharmacist. Through her leadership skills, Ms. Nguyen oversees NH Health Center’s pharmacy and manages all of the medication inventories. 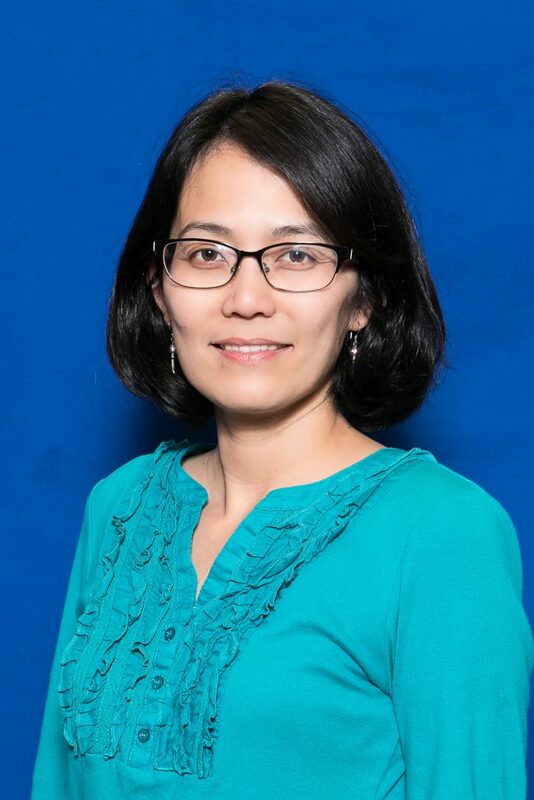 She is dedicated to serving and giving back to the community; Mai Chi Nguyen, PharmD was a volunteer at Nhan Hoa during her undergraduate career and she returned to Nhan Hoa after graduating Pharmacy School to further help our underserved population. She is bilingual in Vietnamese and English and always ensures her patients fully understand their medication instructions before leaving the pharmacy counter.